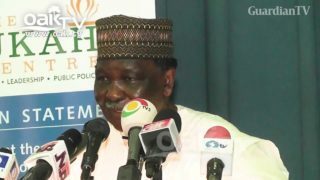 Nigeria's former military Head of State, Gen. Yakubu Gowon on Thursday, February 15 in Abuja lauded the attitudes of Nigeria and Ghana in the conducts of their last presidential polls. 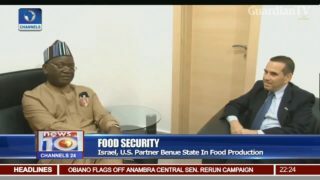 Israel, U.S Partner Benue state in food production. 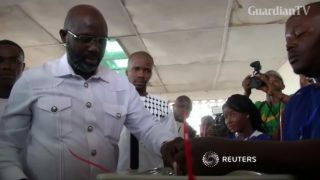 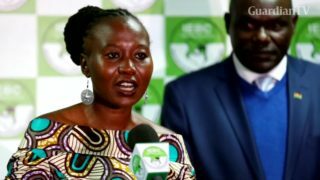 A top Kenyan election official has fled the country citing political intimidation ahead of a presidential re-run in October. 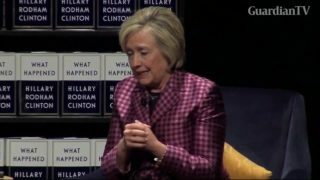 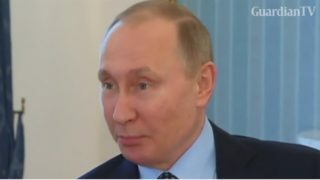 President Vladimir Putin meets French far-right presidential candidate Marine Le Pen in the Kremlin, tells her Russia has no intention of interfering in France's presidential election. 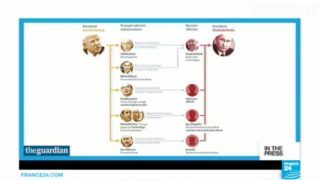 Papers abroad focus on the upcoming French presidential election.